Learn how to run faster, and stop common running injuries. 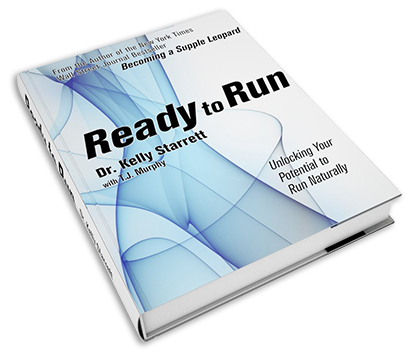 Through the latest work of Dr. Kelly Starrett you can make a gradual transition to unlock your potential to run naturally. Is there a bridge from the injury-ridden world of the modern runner to the promised land that barefoot running and Born to Run have led us to believe exists? Can we live the running life free from injury? Is there an approach designed to unlock all the athletic potential that may be hidden within? Can we run faster, more efficiently and for longer periods of time?